Islamic International School System’s motto is “PERSEVERANCE, EXCELLENCE, COMMITMENT and KNOWLEDGE”. 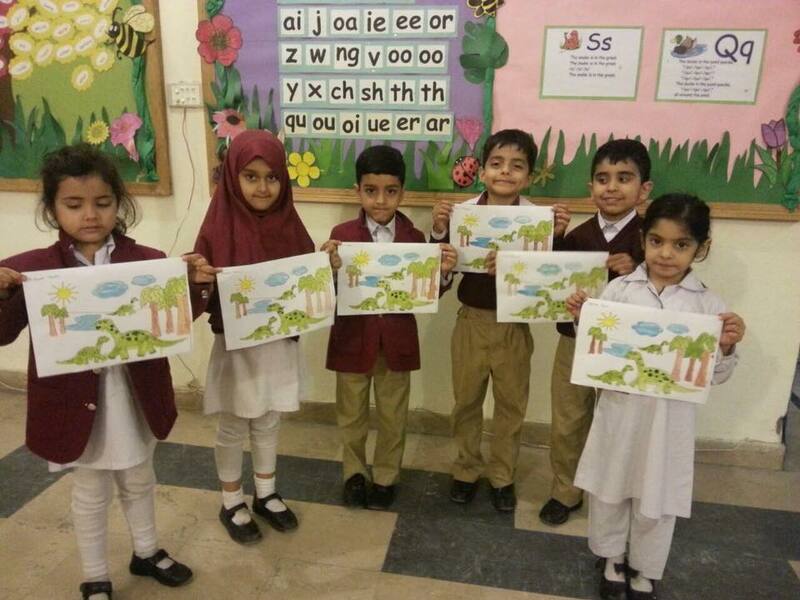 On a daily basis, Islamic International School System strives to instill in its students these virtues. The school expects of its students a high standard of academic achievement, commitment, and integrity combined with respect, self-discipline and a code of conduct based on Islamic teachings. 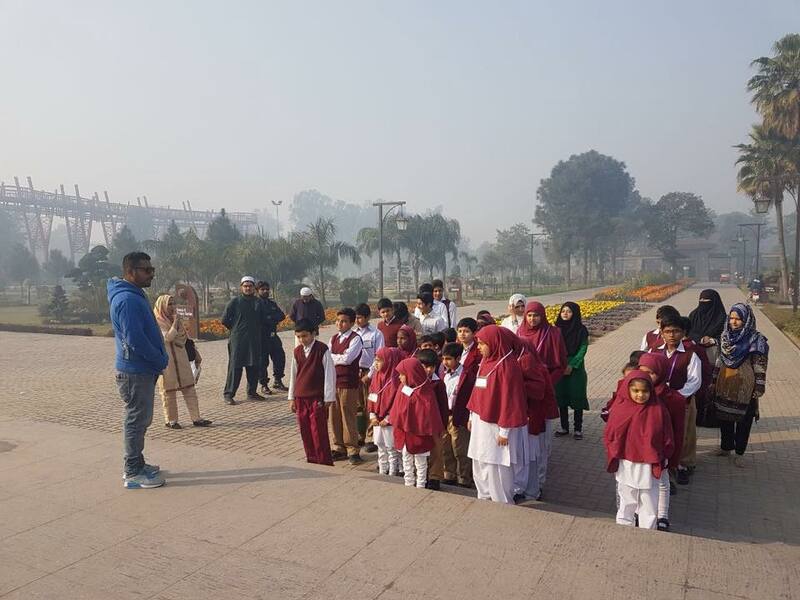 Through school work and homework, meaningful assignments, complemented by Fehm-ul-Qur’aan classes at school and Islamic Tarbiyah, Islamic International School System School offers a unique environment in which to educate today’s young Muslims maturing, developing and growing up in this current very modern society. From the day of its inception; Islamic International School System (IISS) mission has been to establish a strong community of believers that strives to establish Islam in all aspects of life. Our goal is to nourish the minds, bodies and souls with the knowledge of Islam by understanding Qur’aan to the maximum through Fehm-ul-Qur’aan classes at each senior grade level, as well as to assist people in applying and benefiting from this knowledge. 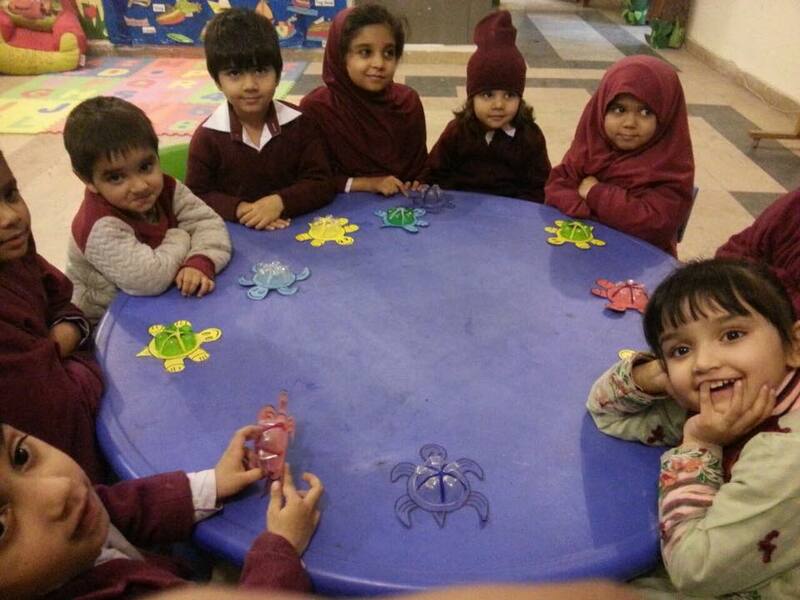 (IISS) will provide an Islamic school atmosphere for children to gain a high-quality education. 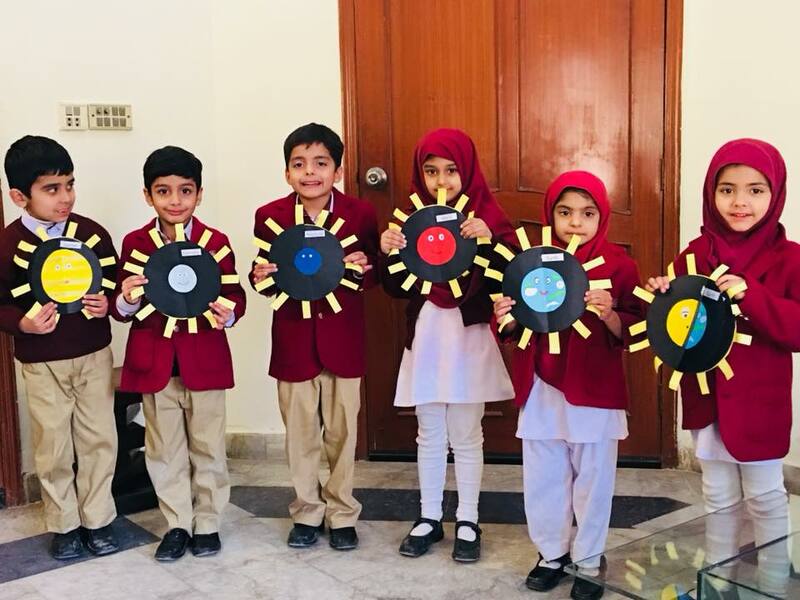 Islamic International School System facilitates the community to raise their children in a manner where they will have the opportunity to memorize Allah’s Noble book: Qur’aan while understanding the teachings and meanings of it at the same time. What better gift; then to give our children the chance to learn and memorize this book in its entirety?